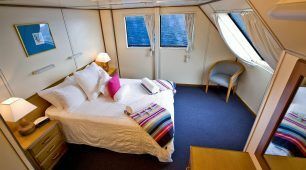 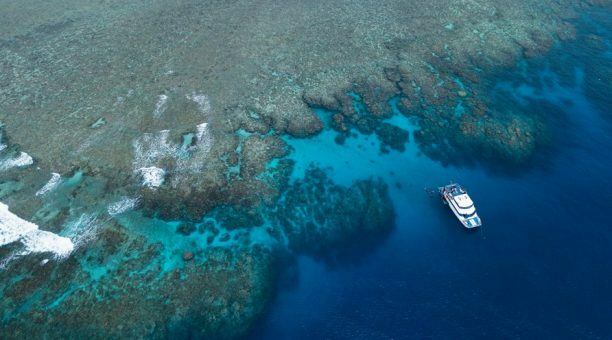 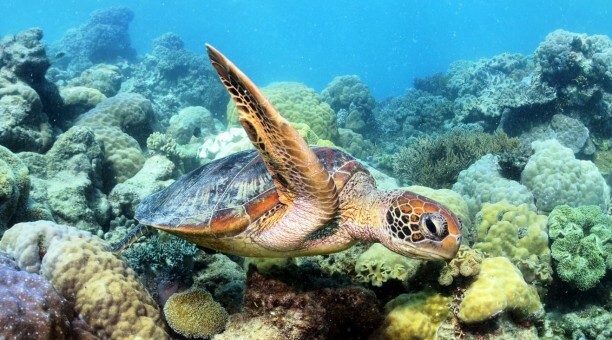 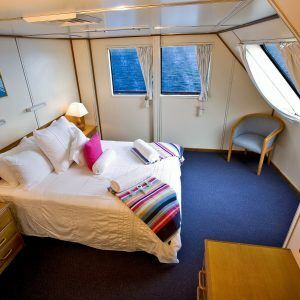 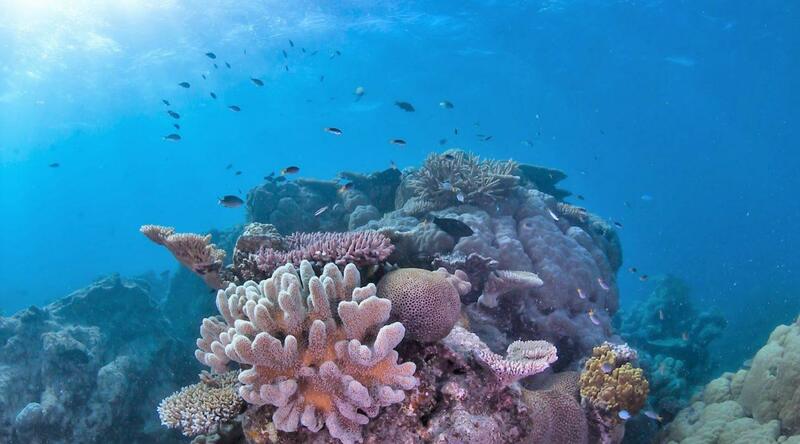 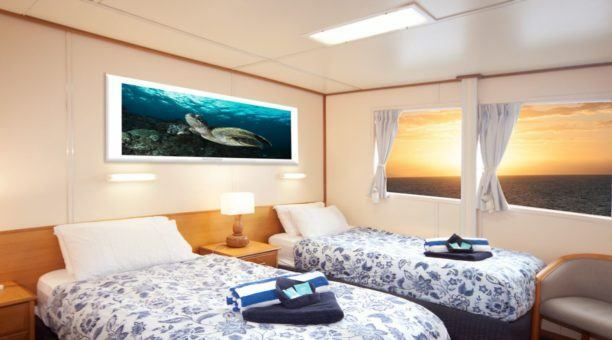 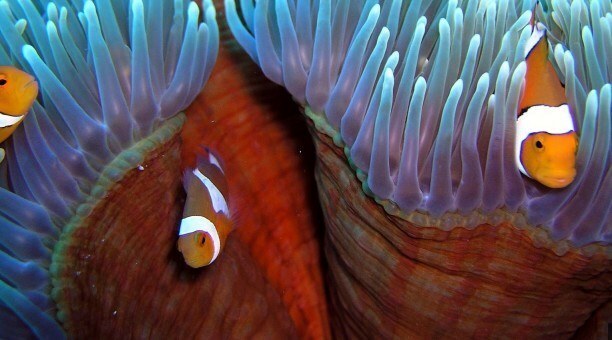 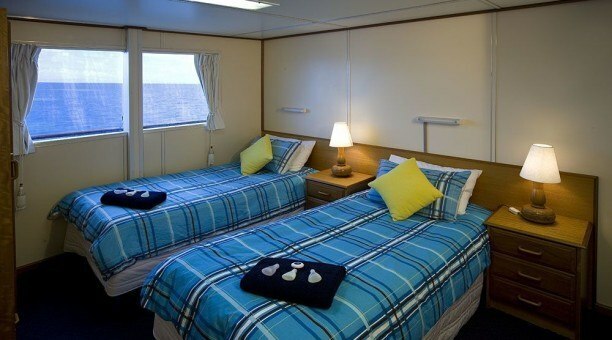 Cairns best liveaboard ‘Reef Encounter’ – surrounded by the crystal clear waters of the Great Barrier Reef – is one of the most unique holiday escapes in Australia. 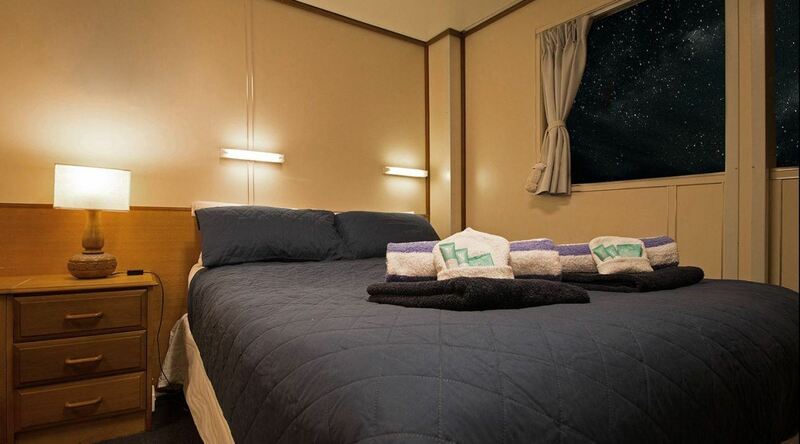 See it at its best – day and night! 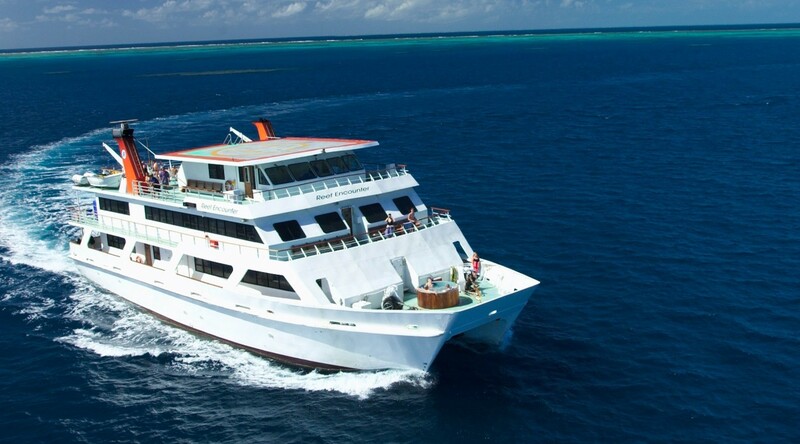 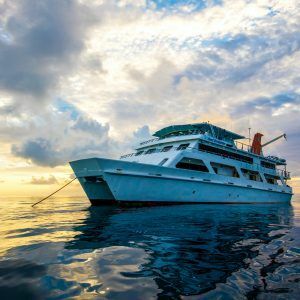 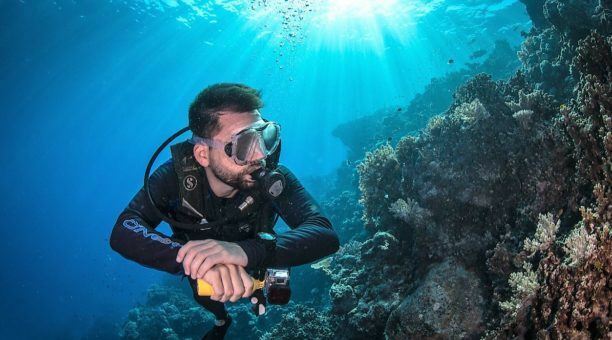 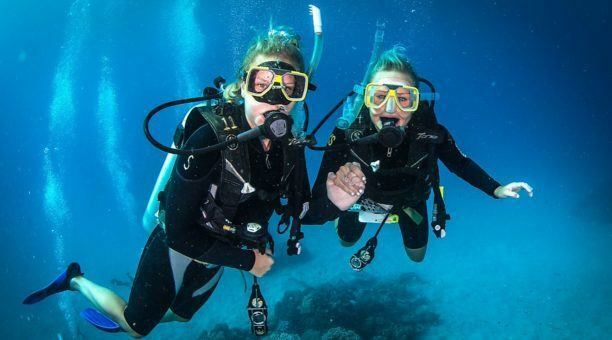 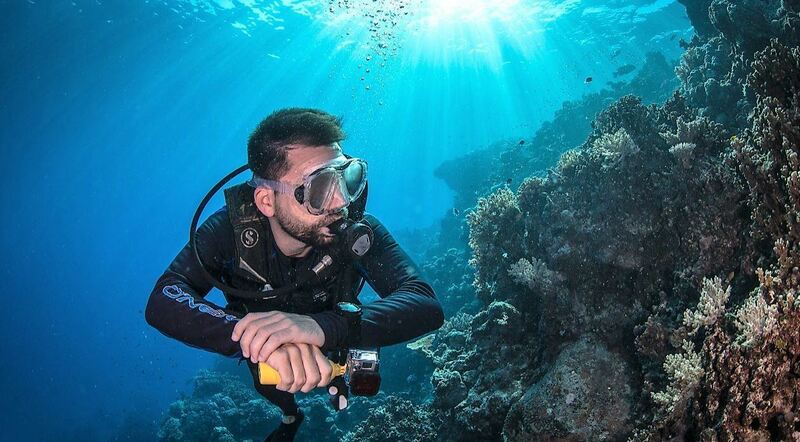 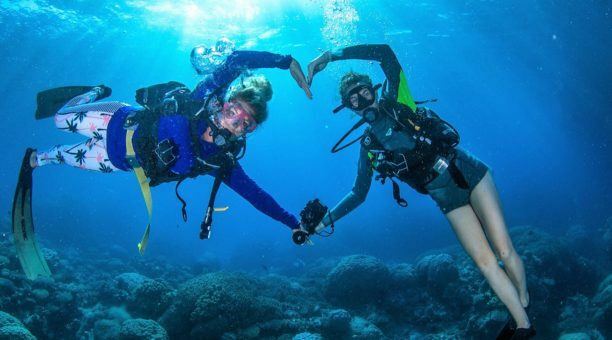 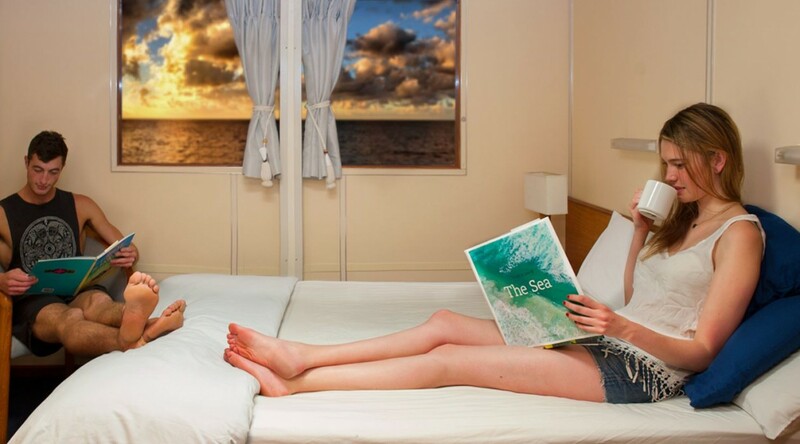 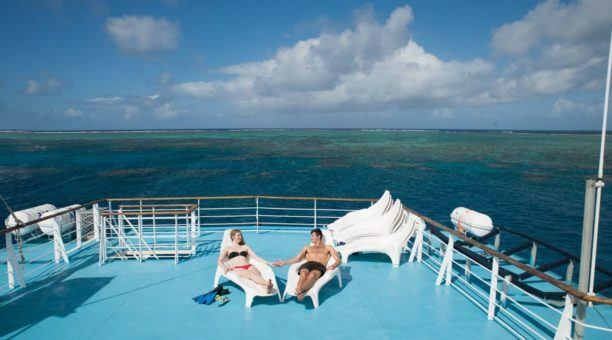 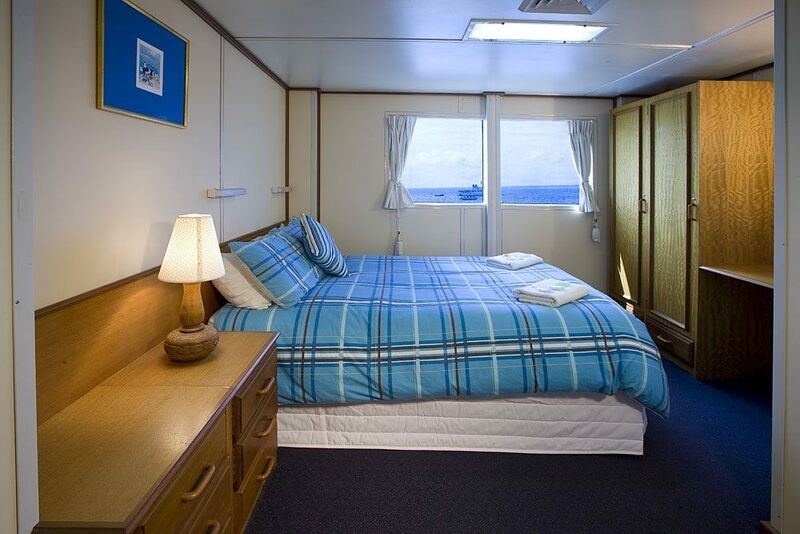 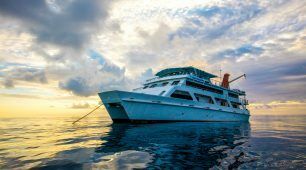 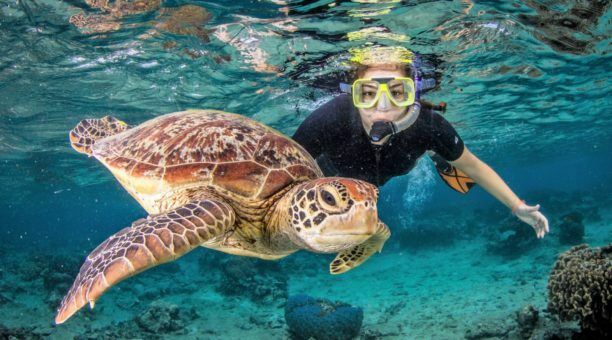 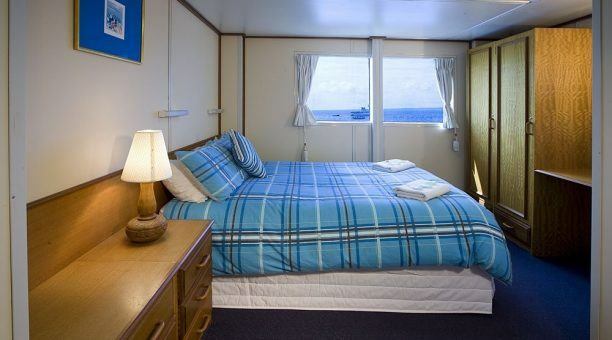 Consistently rated ‘number one’ scuba diving and snorkelling liveaboard by both industry professionals and independent reviewers such as Trip Advisor, Reef Encounter is large enough to provide all the comforts of a cruise ship yet small enough to access spectacular reef locations not accessible to other vessels. 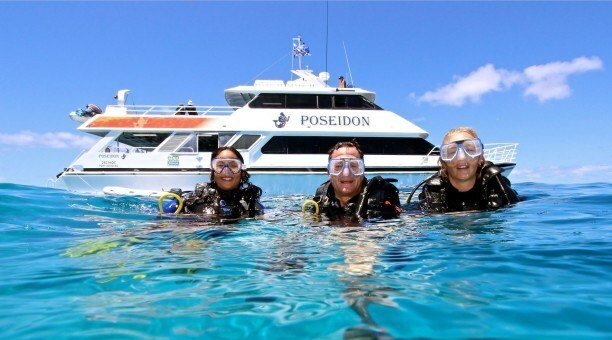 Family owned and operated (and all scuba enthusiasts) it is our passion to deliver outstanding Great Barrier Reef encounters. 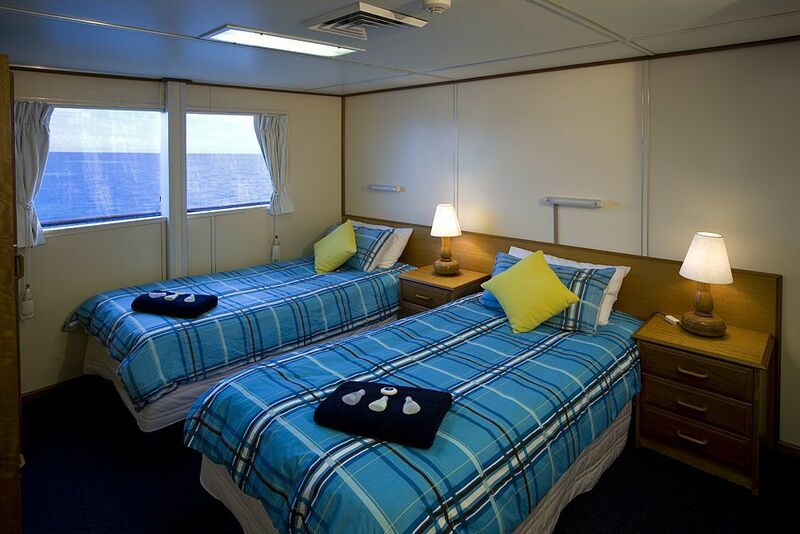 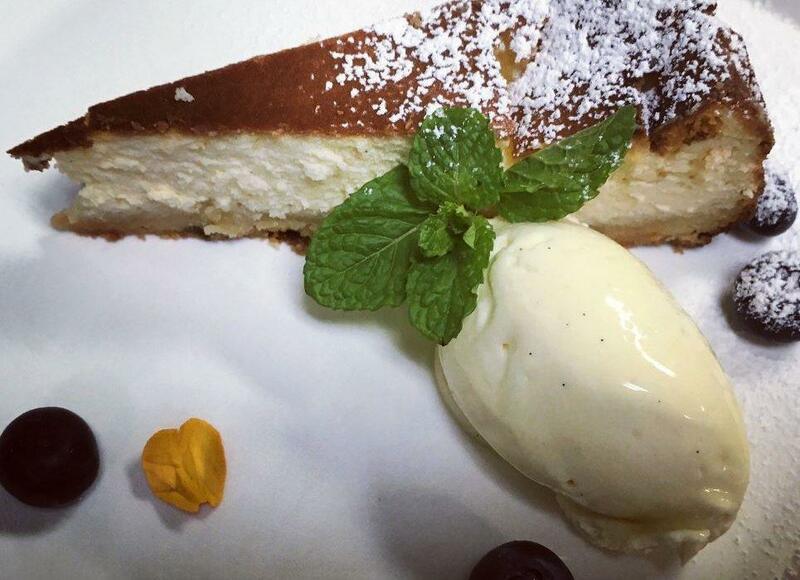 We take extreme pride in our products, our boats, our crew and most importantly, our guests! 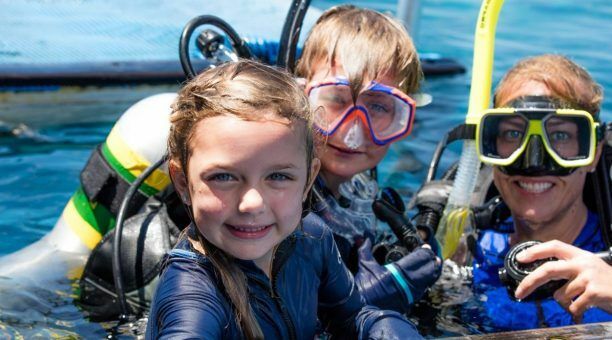 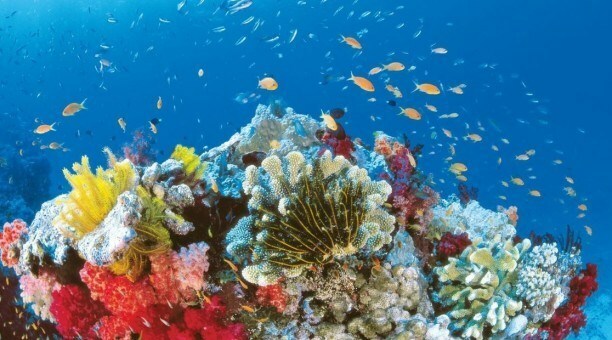 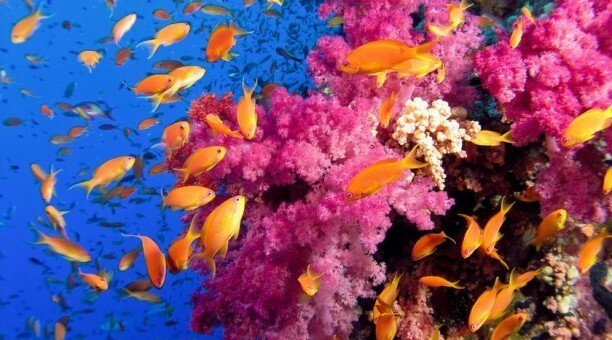 We believe that Reef Encounter is unbeatable on service and value. 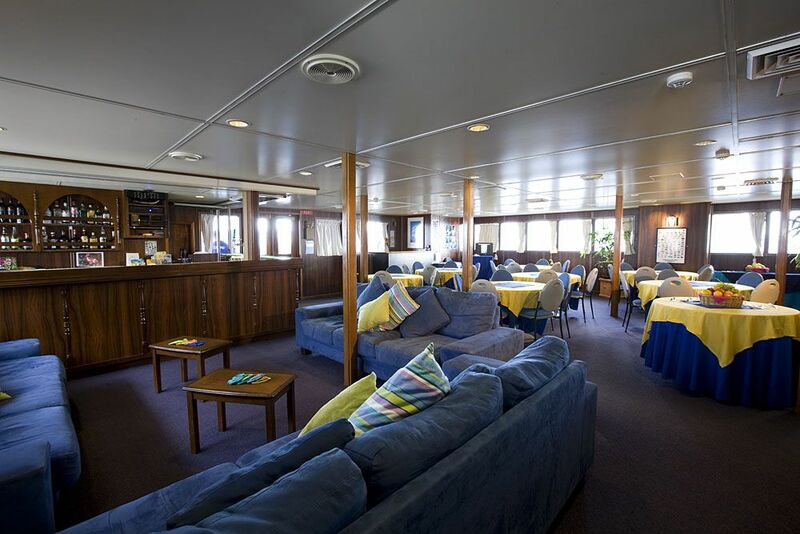 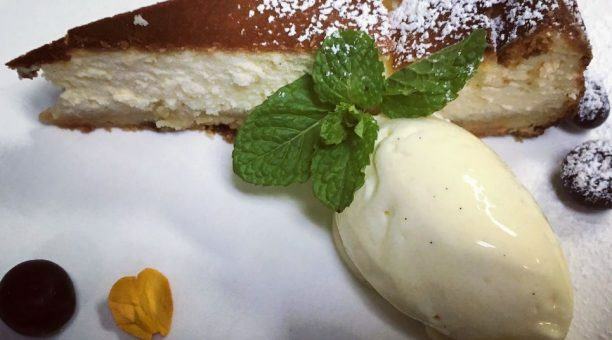 Stay for as many nights as you like in superbly appointed staterooms, or choose to upgrade to the Top Deck Club for that extra bit of VIP luxury. With daily transfers from Cairns by boat or helicopter, Reef Encounter is an excellent alternative to a resort based holiday. 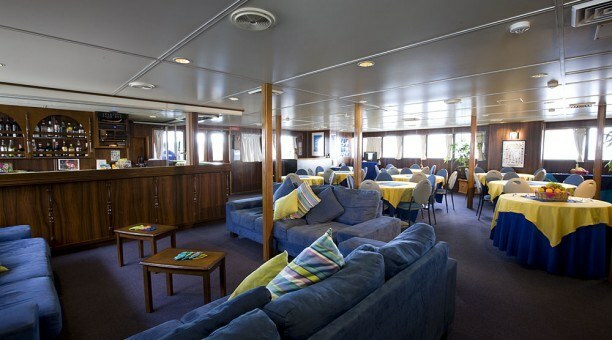 7:30 am Breakfast onboard Reef Experience, Marlin Jetty “A” Finger, Cairns. Meet your Top Deck Attendant.